Home Books Libros Los Raros de Newrocks Publicaciones Publishing Wattpad Weirdos of Newrocks Silence is coming! / ¡Silencio está en camino! Silence is coming! / ¡Silencio está en camino! Hola a todos! ¡Buenas noticias hoy! ¡Ya estoy preparando el segundo libro de Los Raros de Newrocks! Para los que no lo sepan, esta es una saga que estoy publicando gratis en Wattpad. La historia la empecé hace años, cuando aún estaba aprendiendo inglés, y aunque muchas cosas van a cambiar, la esencia y los personajes serán los mismos. 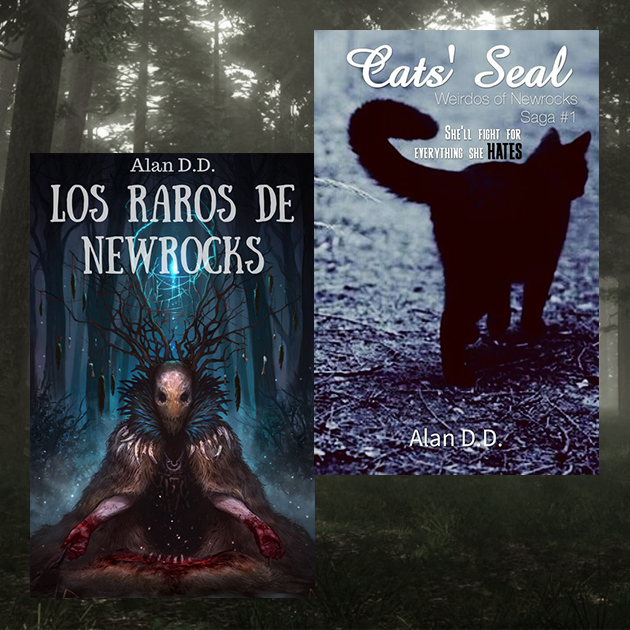 El primer libro, Sello de los Gatos, termina esta semana, pero Silencio viene con más raros y más magia. Los dejo con el book trailer para que se hagan una idea de qué es lo que está por suceder en este pueblo, ¿qué creen ustedes? ¡Nos leemos este viernes! Hello everyone! Good news today! I'm already preparing the second book of Weirdos of Newrocks! 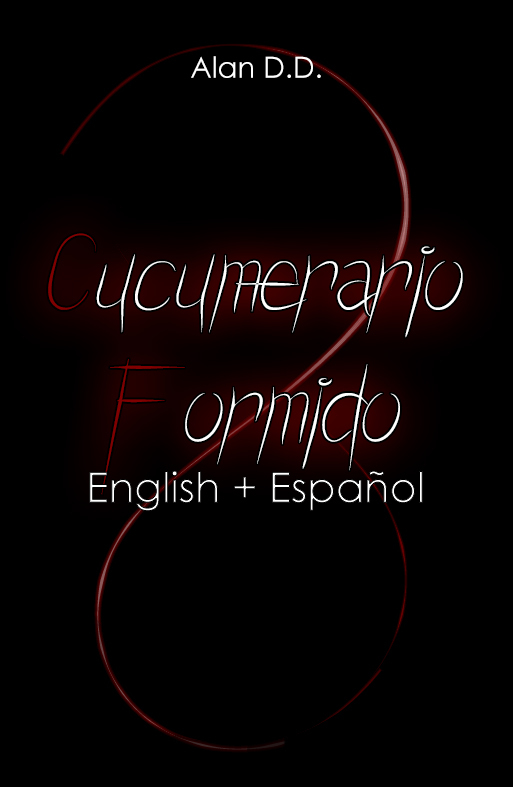 For those who do not know, this is a saga I'm publishing for free on Wattpad. I started the story years ago, when I was still learning English, and although many things are going to change, the essence and the characters will be the same. The first book, Cats' Seal, ends this week, but Silence comes with more weirdos and more magic. I leave you with the book trailer to get an idea of what's goinna happen in this town, what do you think? Read you this Friday!